That Red Solo Cup finally found his love! 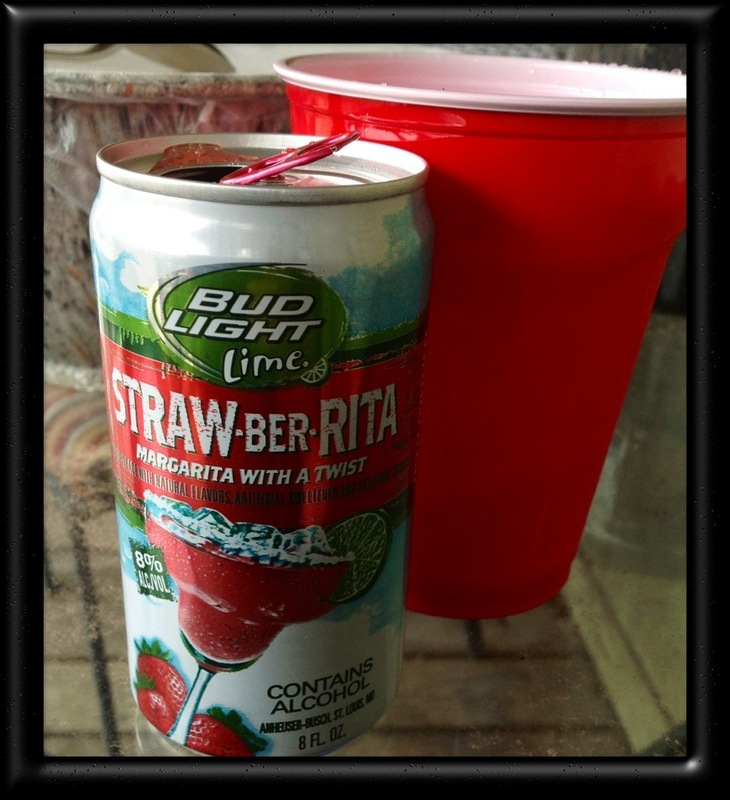 This entry was posted in Picture from yesterday and tagged alcohol, Bud Light Lime Strawberrita, Bud Lite Lime, drink, Found Round and about, love, photography, red, red Solo cup, Solo cup, tisha clinkenbeard photography. Bookmark the permalink.